Web-based, paperless management of your entire provider application process. Simplify and streamline the complicated and error-prone process of gathering data from providers. 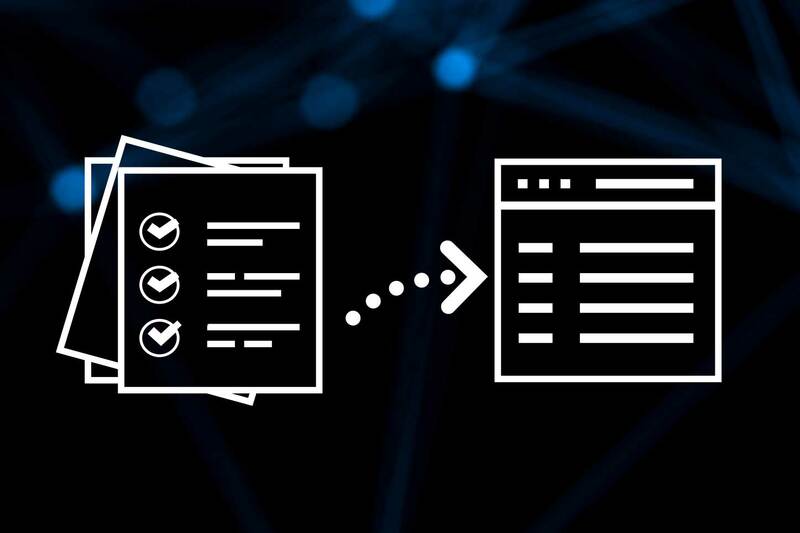 Eliminate duplication and data-entry errors with batch operations. Existing providers are notified when they are due for recredentialing. You can set automatic reminders and receive email alerts when a provider completes an application. 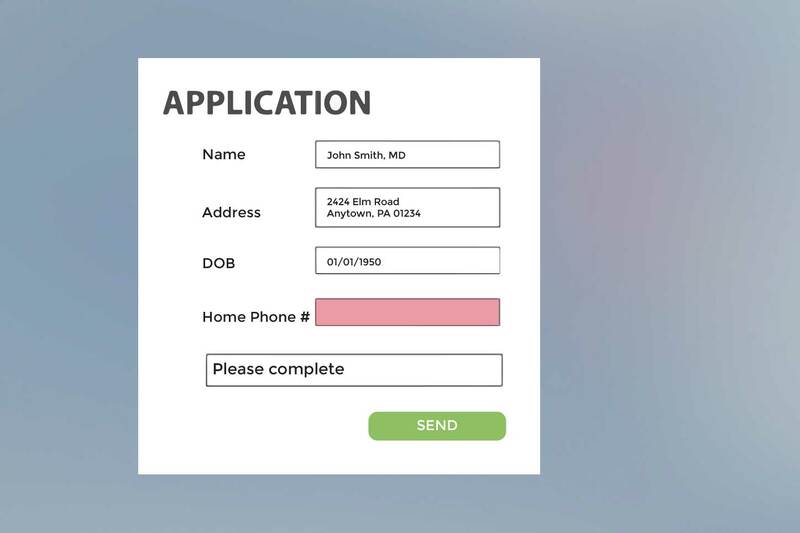 Convert any existing paper application into an easy online application process. Application submission is complete with a single mouse-click. Enable providers to make digital requests for specific privileges. symplrPass is a revolutionary new easy-to-use credentialing check-in station from symplr that requires no internet, and combines patent-pending scanning technology and a smartphone application to get your vendors signed into your facility in no time! When you partner with symplr for payor enrollment services, we take on the heavy-lifting of getting your providers enrolled — you get an entire team of experts working for you. We collect your data just ONCE then get busy securing and completing the right forms for the right payors. 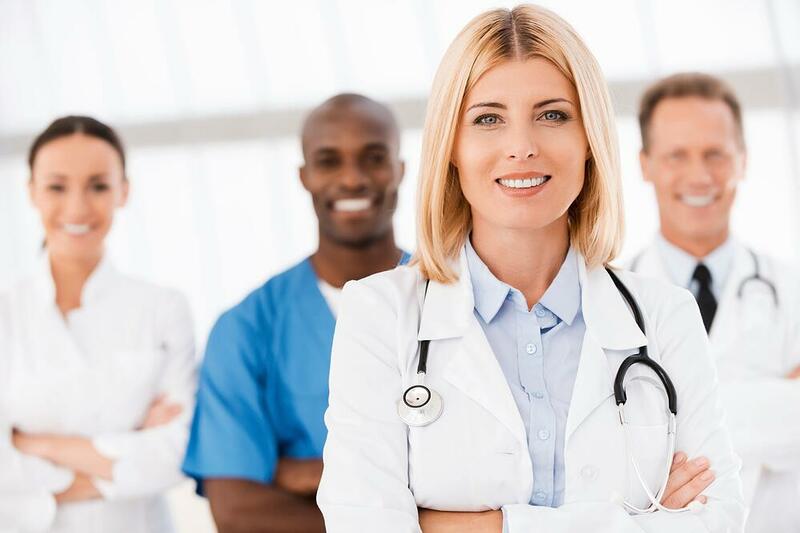 With symplr's Provider Privileging software you get the most comprehensive and ONLY online cusomizable privileging database kept current by a team of expert researchers - more complete and current than other free or hard copy published sources.